Everyone knows that it’s important to save money. Still, not everyone saves money for the future. We worry about the future – all the time. Then, why don’t we save? We seem to have the knowledge and the tools to do so, let alone the good intentions, yet over and again fall short – right into the hands of the ‘lifestyle inflation’ trap. Lifestyle inflation is when a person increases their spending as their income increases. The more we afford, the more we want to spend. Lifestyle inflation makes it perpetually difficult to get out of debt, to save for retirement, or to even just meet short term financial goals. In fact, our ability to meet our short term financial goals is probably a good indicator of our ability to see through our long term financial goals. Today, many people feel trapped, paying bills one paycheck after another, without ever having much left for saving and investing for the future. To avoid lifestyle inflation from happening to you as you build your career or grow your business, here are 7 tips to consider the next time you get a pay raise, your business grows or you receive some windfall income. Before you begin to save, you need to give yourself a reason to do so. Your long term financial goals should provide you with the reason. You may wish to reach financial independence at age 40, 50 or 60; or save enough money to live off of dividend income; save one million dollars, or save for your forever home. You need at least one long term financial goal as a repellent from lifestyle inflation. In order for you to benefit from your goal, it should build wealth for you. Your goal should increase your net worth. If you want your financial goal to be a success for you, it should align with YOUR values around money, life and how you want to live. To avoid lifestyle inflation, you should align your spending with what you value most out of life. For some it may be travel or the ability to be your own boss, for others it may be spending time doing what you love. Whatever it may be, it will probably take time and money to achieve, which makes avoiding lifestyle inflation and saving money that much more important. Most of us are faced with the pressure to ‘keep up with the Joneses’. As our society continues to equate success with material possession, having money values that align with your spending is now more important than ever. If you equate success with how happy you are with your life and where you want to be financially years down the road, then aligning your money with your values will be easy. If not, then your life will always feel like a rat race to save and get ahead financially. Stick to a budget. Always. Have a budget. Stick to a budget. Having a budget and sticking to it is not only necessary to avoid lifestyle inflation, but also to ensure that you live within your means. Without a budget it is next to impossible to save for the future. It becomes difficult to track progress and make the necessary behavioral changes in spending, resulting in minimal chance to save for the future. Whether you rent or own, housing costs make up the largest expense each month for most households in North America. Keeping this cost from increasing or finding ways to reduce this cost and bank the savings is a great way to increase savings and build wealth. To avoid lifestyle inflation, it is important to avoid buying more house than you can afford. It also means that even if you can afford it, you probably still should not buy or move into a more glamorous rental unit just because you have a raise. Even in instances where families need to relocate to accommodate a growing household, there are ways to ensure that housing expenses are manageable and allow for saving money as the family grows. Transportation costs is the second or third largest expense on a budget, next to food, for many households. Some people may use a pay increase as an opportunity to finance a second or third vehicle, ultimately digging themselves further into debt and/or keeping them from saving for the future. Whether you purchase a vehicle with cash, lease or finance it, you will always have recurring expenses; insurance, gas, maintenance and repairs. Transportation costs, like housing costs, should increase out of necessity, and even then creative ways can be taken to minimize the increase. For example: shopping around for the best insurance, setting aside money from every paycheck for planned maintenance and repairs, carpooling, reducing the amount to finance or paying cash for the vehicle etc. Whatever your family situation is, owning a vehicle is a recurring expense that, if not managed well, can keep you from saving money for the future. Friends matter! You should never get rid of friends just because they have different view from yours about money. Our long term financial goals and spending habits are ours. It would be ridiculous to expect others to think and be like us. Keeping money-conscious friends just means that we make sure that our friends know just how important saving money and reaching our financial goals is to us. 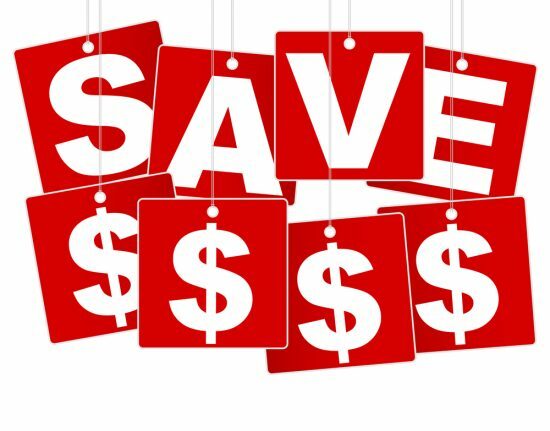 Our friends do not have to agree with the goal(s), in fact they do not even have to support the cause, we just have to make sure that they are not frustrating our efforts to save money for the future. Over time, as you become more dedicated to achieving your financial goal(s), your friends may come around, or you may find yourself naturally making new money-conscious friends. Having a good network of people that support you during the ups and downs of life is important, even in financial matters. 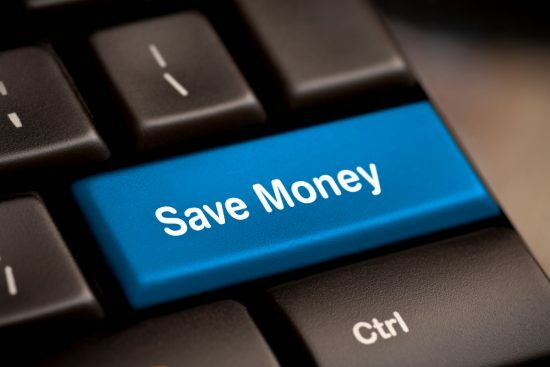 The best way to ensure that you are saving money is to automate your savings. To avoid lifestyle inflation, have a specified amount be transferred each pay period from your checking account to a designated savings/investment account. Do this before you get comfortable with the increase of income. If you have automated your savings already and you want to reach your financial goals faster, then increase the amount transferred. Automating your savings is paying yourself first. We allow ourselves to continue achieving our savings goals while knowing the amount remaining in the checking account (after the transfer) can be spent on our short term needs and wants. Just like how taxes are removed before we get a chance to spend the money, automated savings allows us to spend for today while saving for tomorrow.